At MCGP we don´t teach a set method, nor teach using set positions in the swing for every one to follow, every student is different, with their own needs, therefore they need their own personalized template to follow. The latest research and analysis has shown this to be case. Modern coaching does not follow this form of ´method instruction´. Using our analysis technology we are able to assess the player’s technique and plan his or her own personalized training structure. After learning a new skill, finding out how you can take that to the course is, or relate it to course play is vitally important. For this reason we use our ‘Train to Play’ coaching structure. This training where the goals are purely technical and the goals of the training sessions are based on improving technique. We like to use a planned training called the ´50 Ball Session´. The session is split into 5 series of 10 balls with a specific goal for each series. This is neither technical or competitive. The objectives of the session are to train shot routines, ball flights, and fluidity in the swing. The student should not think about technique. There should be no more than 2 shots at the same target with the same club. Purely competitive, the result is the only thing that matters, simulating course play. For this we use the ´MCGP Short Game Handicap´ , the ´8 Ball Drill´and many others tests to analyse players strengths and weaknesses. Individual coaching does not follow a strict technical method, everyone is different, but the way the lessons are delivered does. 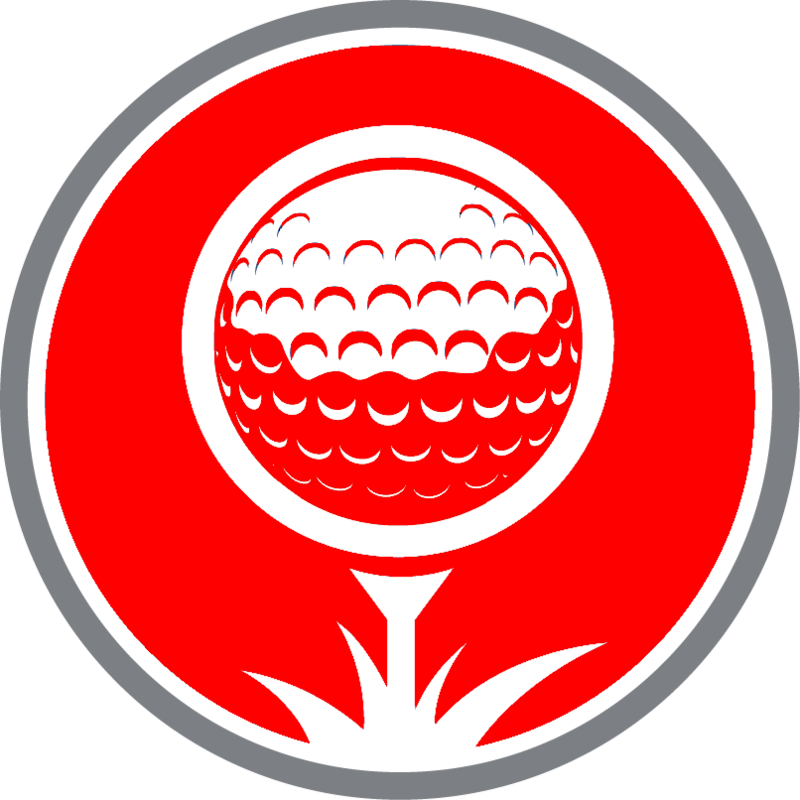 At the start of the lesson we like to ask about your golfing history, current game status, and game goals for the future. If you don’t have any goals we will try to help you set some, whether they may be handicap, competitive or just strictly personal ones. Group classes are a great way to start to play golf!. You have the chance to meet people at a similar stage in their golfing development, and learn by watching the progress of others. Group classes also have a slightly more relaxed atmosphere and can be great fun. 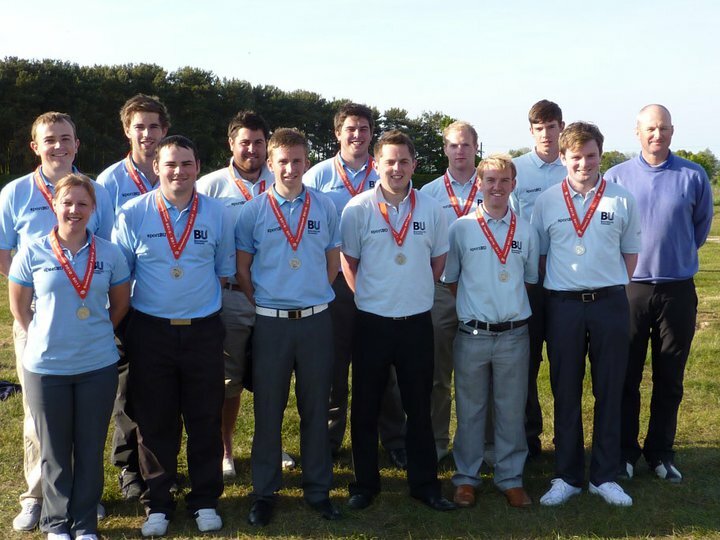 At MCGP we often cover broader ranges of curriculum for all levels of golfer, educating student on skills and golf knowledge. Also Group classes is the most cost effect option of MCGP instruction. At MCGP we hold an unprecedented 5:1 student ratio so no matter the class size our students will still get plenty of attention from our staff. Clinics are also very popular with companies, for ´team building´ as well just enjoy just enjoy a pleasant morning or afternoon in a magnificent environment. For more information on the up and coming courses contact us, or look for notices on our website. Golf provides the perfect setting to build upon relationships with clients and employees. Whether your objectives require a social or business setting, your employees, clients or prospects are experienced golfers, have never picked up a club or are somewhere in between, MCGP can meet your golf needs. 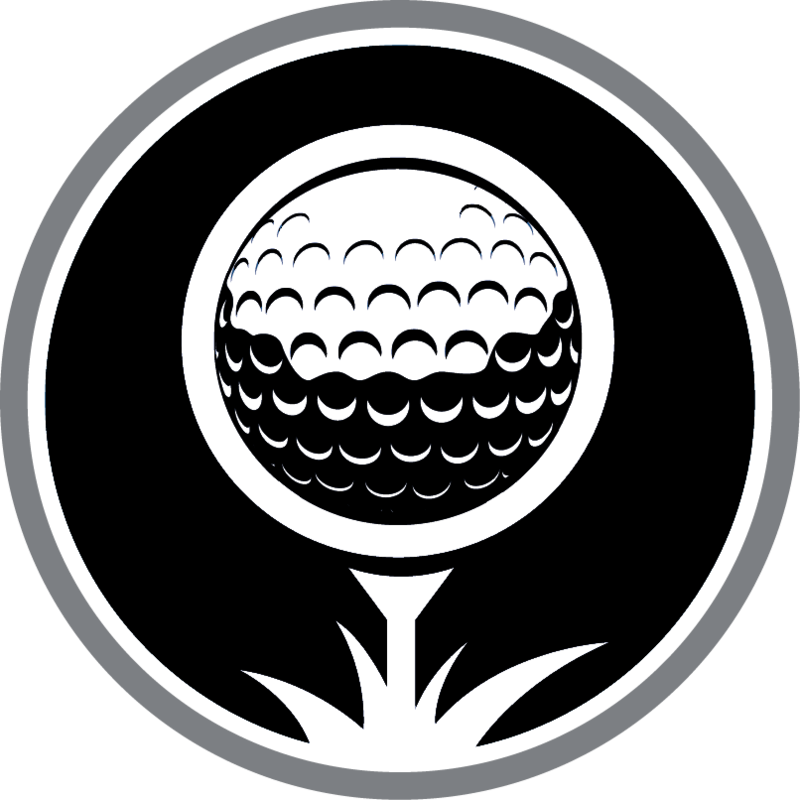 We would be happy to work with you to create a custom designed event with your golf, business goals, and budget in mind. VIP Performance gives amateurs the chance to experience the most complete, personalised training program, similar to that of a touring professional. VIP Performance can be scheduled from one to three days. ​One day programs generally concentrate on one aspect of your game, i.e. swing, or short game/putting. For all aspects covered a two or three day program would be more applicable. ​Prices are available on request, with the VIP Performance tailored to your specific needs and requirements. Childrens classes really matter to us. They are the future of the game so introducing the next generation to golf is very important. It is fundamental that children learn golf in a fun and exiting environment, so are childrens training is based on teaching golf through games. Kids also like structure so we follow our own ´Passport Scheme´ where they have goals and objectives, and can progress at their own speed through our program. There are four levels Par, Birdie, Eagle and Albatros. In first level, Par, we follow a mantra that the classes are 80%entertainment, 20% technique. Slowly passing through the levels more technique is included, leading to one of the targets of Albatros being attaining their first handicap. It is important that juniors (or anyone) doesn´t just work on their technique, there has to be an holistic approach to training, and coaching. Technically, for example, the players train using three practice modes. Black Practice is technical, or block training, where the objectives of the session are technical. Green Practice where the technique is left behind and the player works on routines, visualization and feel. Finally, Red Practice which is purely competitive, and the score, or result, is the only thing that matters. Individual lessons are used to work on each players own individual technical needs. The ´Performance Days´ are much more practical and have more competitive based practice which aims to improve performance under pressure. 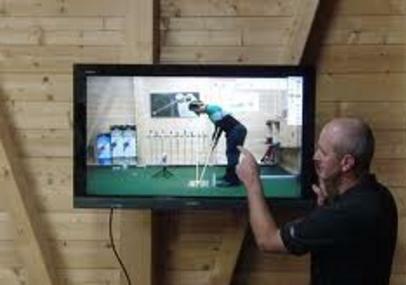 The program also includes physical screens, and exercise plans, mental preparation, club fittings, and training plans. 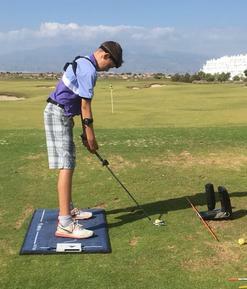 Over the last six years Martin Cummins Golf Performance has become a leader in training and summer camps. 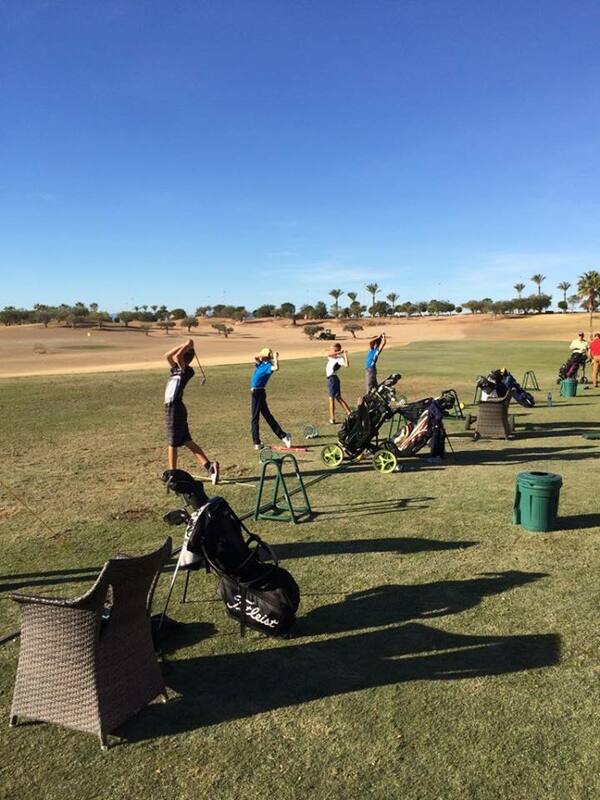 The camps in the winter are normally conducted at Hacienda del Alamo Golf, taking advantage of the fantastic climate and facilities, camps take place during the school holidays, and over the New Year period. The standard of player coming to the winter camps has become high, with several national junior champions participating. This only further enhances and motivates the players to reach even higher levels, creating a superb atmosphere throughout the camp. In the summer the training camps are held at Real Club de Golf La Herrería and also in places such as Galicia and Portugal, taking advantage of the milder summers. 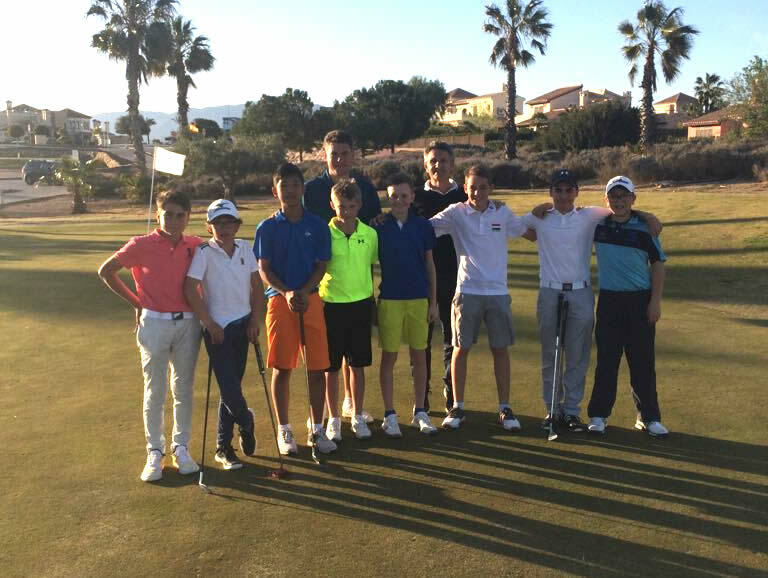 Included in this is the opportunity to practice and play ´links style golf, for those looking to compete in the major tournaments such as the British Boys/Girls in August. For the last two years one exciting addition has been the trip to Miami to play in the Doral Junior Publix tournament at the incredible Trump National Doral, just before Christmas. This trip gives some of the juniors looking to study and gain a golf scholarship the chance to play, and impress, in front of coaches from most of America´s leading colleges. This has lead to several of our students receiving up to 100% scholarships. 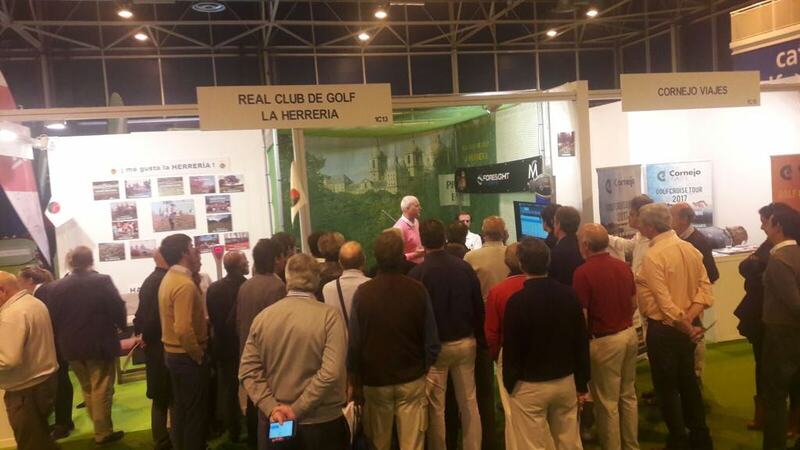 Complete training on all golf areas for Federations & Teams. WANT TO BOOK A LESSON?